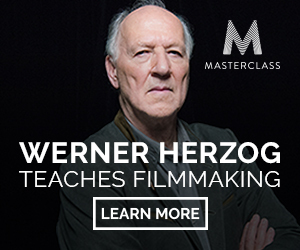 Attention Filmmakers! If you are sitting around, twiddling your thumbs, waiting for that perfect budget to fund your movie, look no further! Seriously, stop looking. 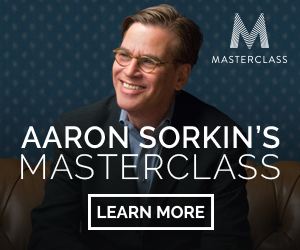 It’s time to quit procrastinating and use that crafty mind of yours to make your movie. As long as you have a camera, a friend, and an idea, you’re ready to get started. Joining us for a second time are Vimeo Video School guest professors, Neko Neko Films, a small indie film group from Texas. This trick has been used throughout cinema for years, and for good reason. 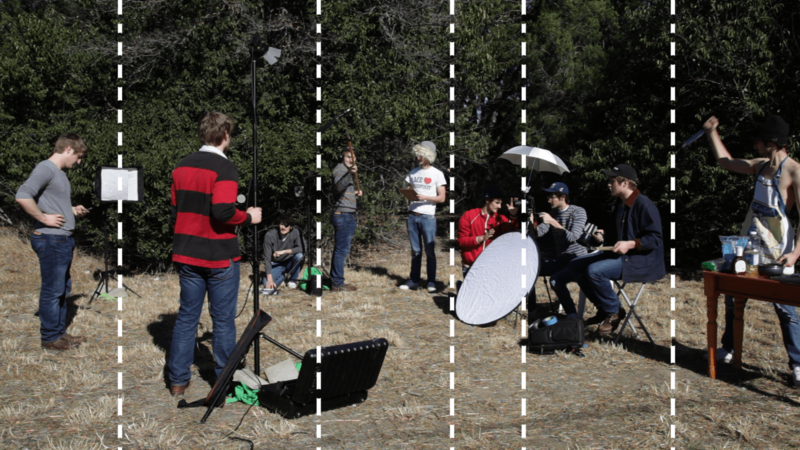 The swipe cut is an easy trick to connect two separate shots into one seamless sequence. In order to achieve the effect, you must quickly pan out of your first shot and then pan back in to your second shot. When it’s time to edit, find a similar blurred frame from each pan, then splice them together at those points. When you play back the footage, it creates a transition between the two shots. With a few simple tips and tricks, you can duplicate your acting force ten-fold! In order to achieve the effect, start by setting up a stationary shot using a tripod. Next, lock down your camera’s settings, keeping your aperture, shutter speed, and white balance the same throughout the shots. Now that you are set up, it’s time to duplicate your actor! Before you record, make sure to mark clear dividing lines to separate where the actor will stand in frame. As long as they are not overlapping one another, the trick should work. Once you are rolling, don’t stop. Let the actor move around the frame, pausing for a few seconds at each spot, and then cut once finished. 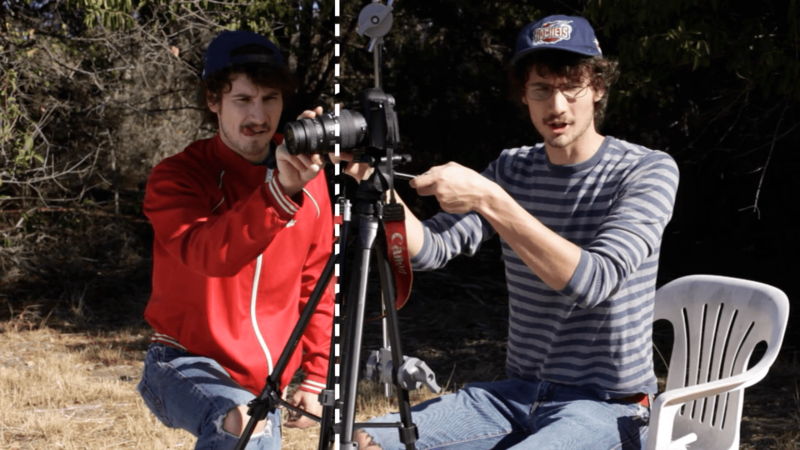 By recording this as one long take (instead of shooting a series of separate shots) you are avoiding the possibility of shifting the camera’s frame in between takes. In order for the effect to work, your camera has to remain completely still. Once you’ve imported the footage, you’ll want to cut up the take and place the separate clips on top of one another in your editing timeline. Take the top clip and use the crop tool to remove a part of the frame. Once you’ve done that, you should see the duplicated actor! No matter how great your video looks, it can be ruined by bad audio. Professional audio-equipment can be expensive, but don’t let those dollar signs get you down. Your smart phone has a professional grade microphone built-in! Each phone is different, so we recommend downloading a recording app to get the best possible audio. Once it’s time to edit, all you have to do is sync up the footage with the audio. Not sure how? Don’t worry, as long as you follow these simple steps before recording, you should be just fine! Step 3: Have actor stand in front of camera and clap. Step 4: In editing, find the two different audio tracks, one being your in-camera audio and the other being the external smart phone audio, and sync together the two claps. So there you have it! There’s no need to spend oodles of cash on extra equipment or personnel. Quit waiting for that Hollywood budget to fall into your lap! You’ve got everything you need to make a masterpiece, and we can’t wait to see it. Tip for recording Smart phone audio. Give some sort of audio identification,scene number or time as well as clap. ..and /or make sure the time/date on the camera and phone are the same.